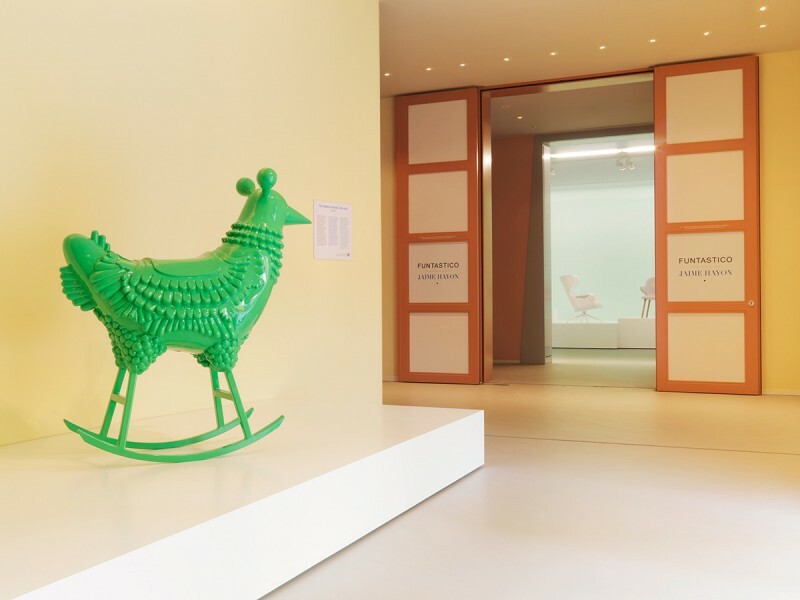 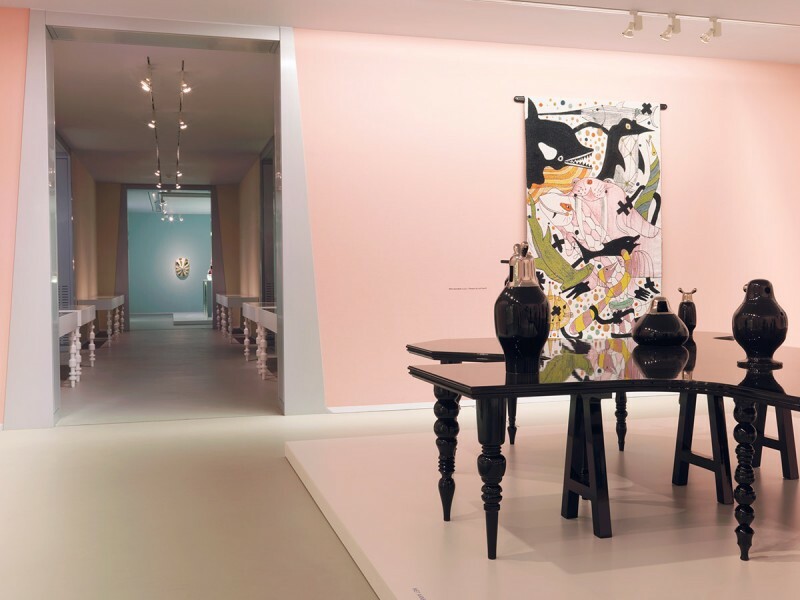 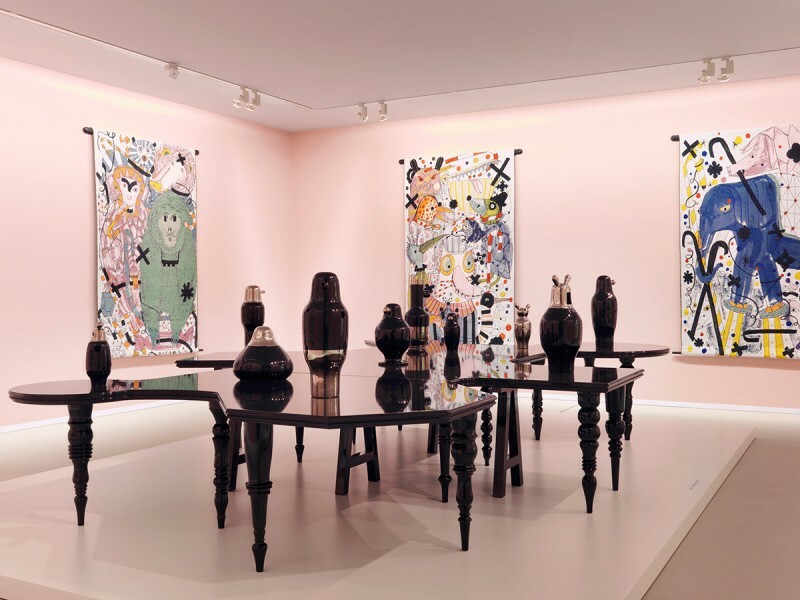 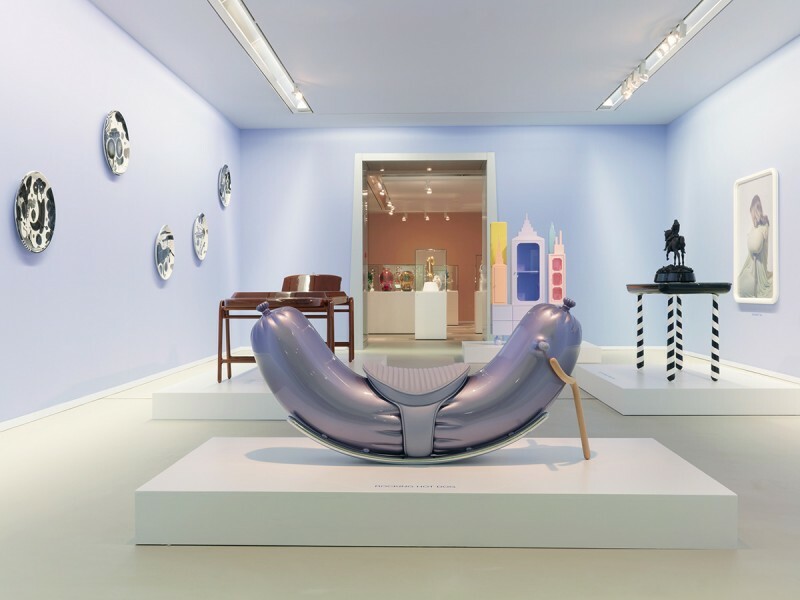 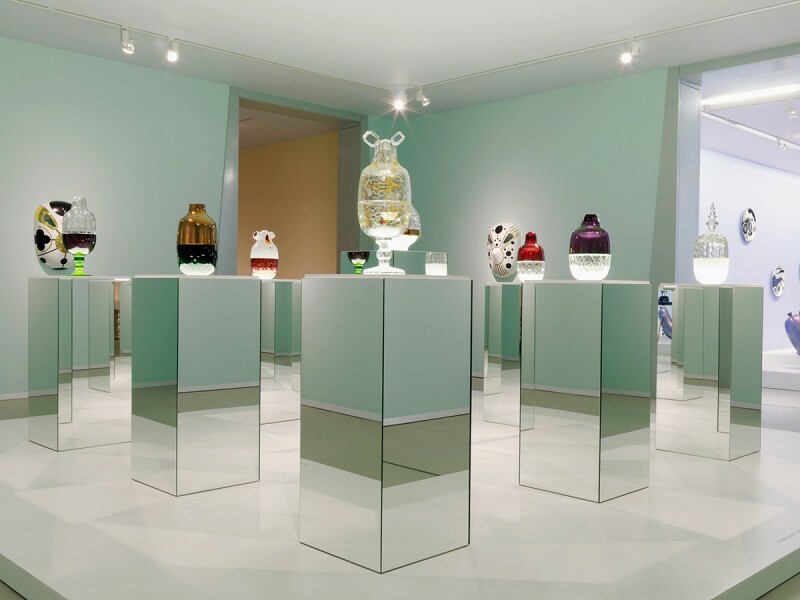 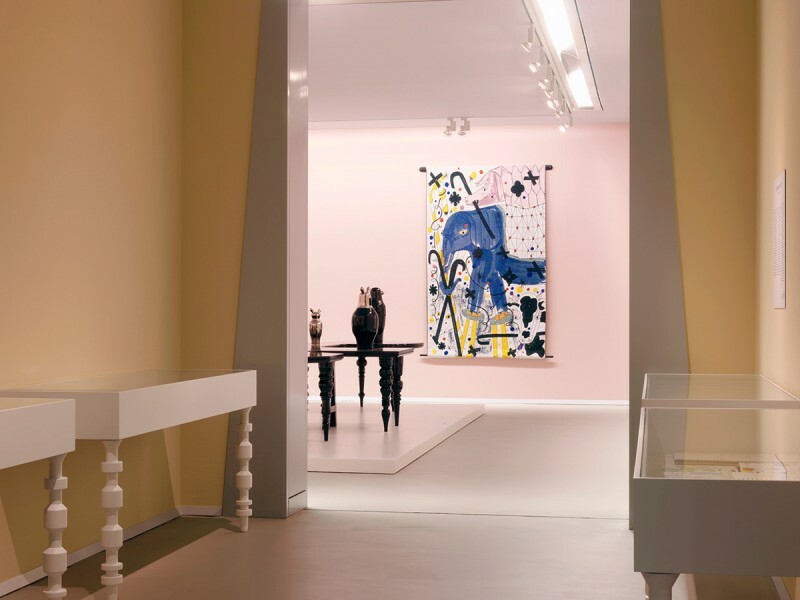 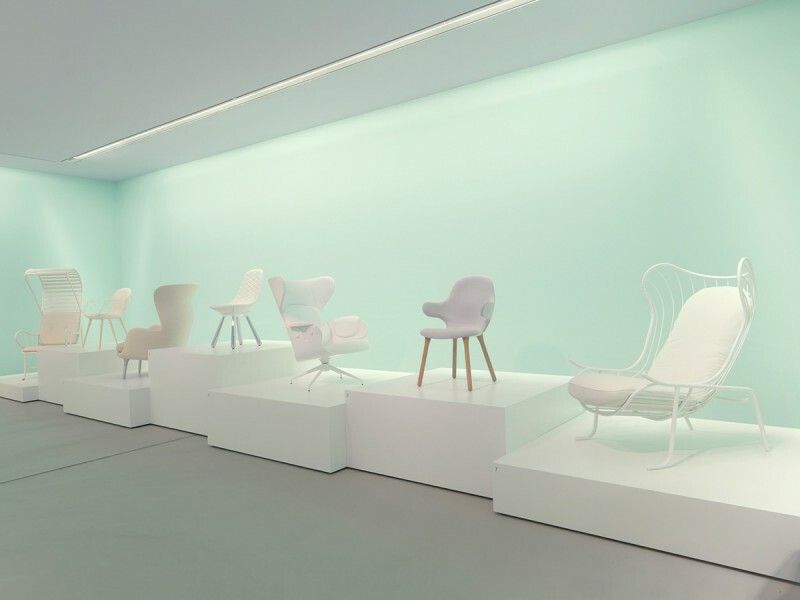 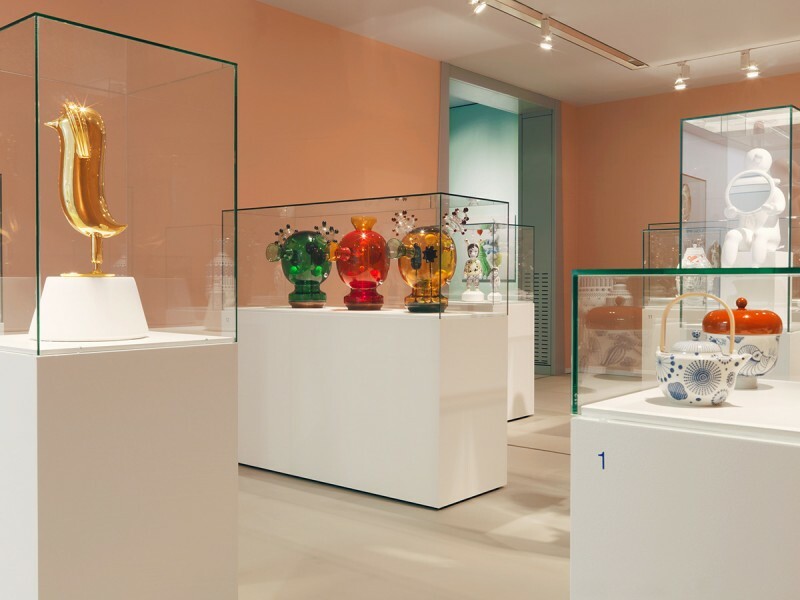 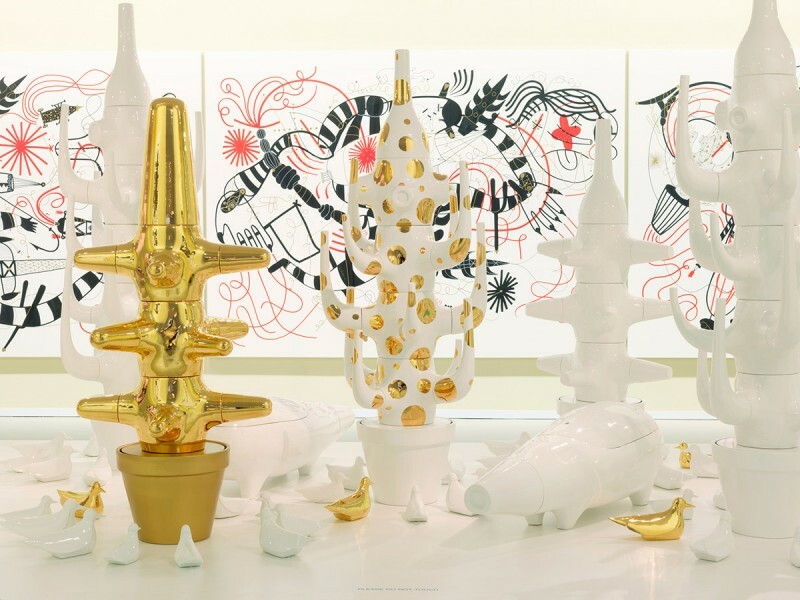 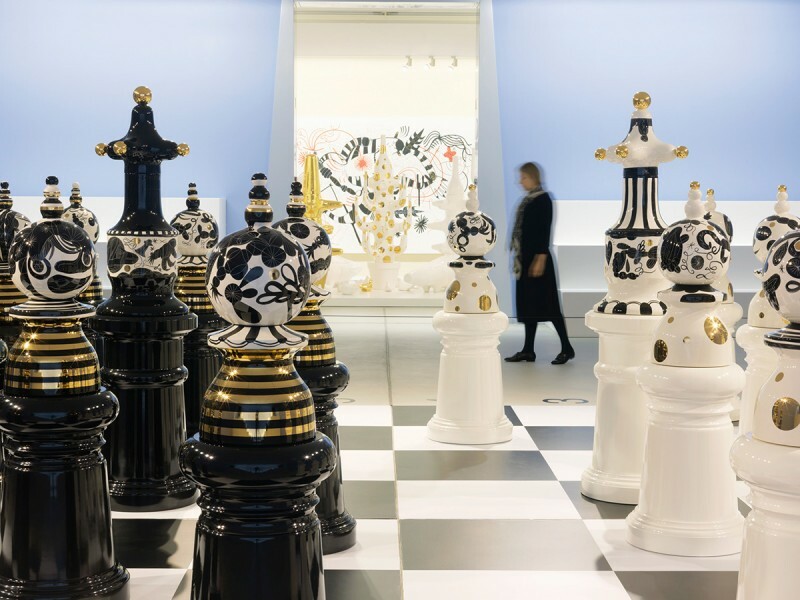 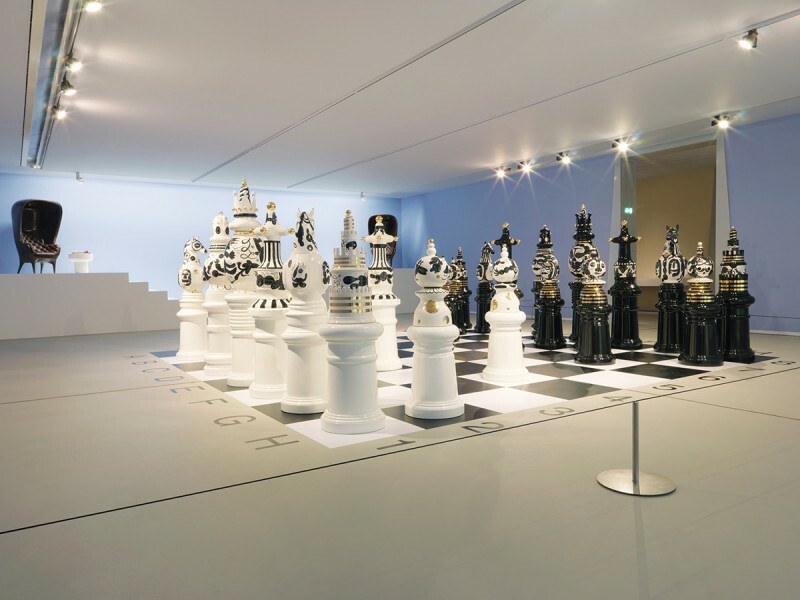 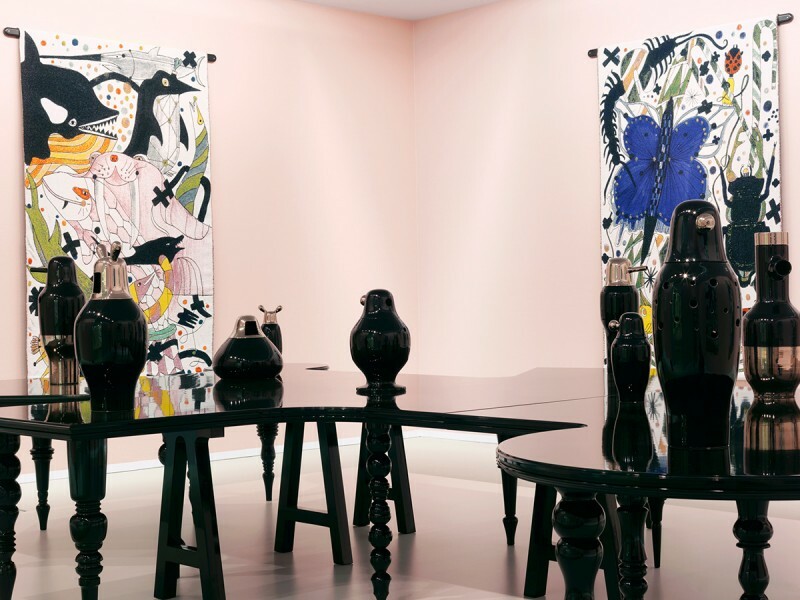 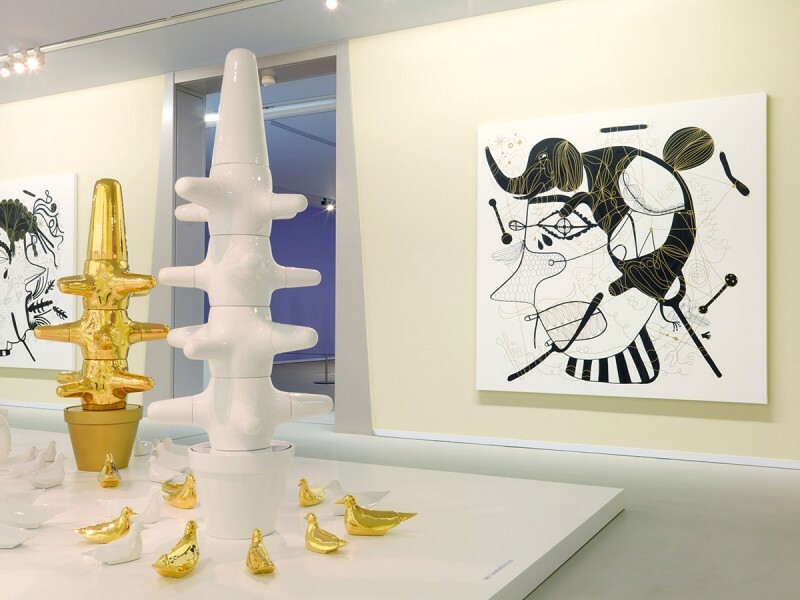 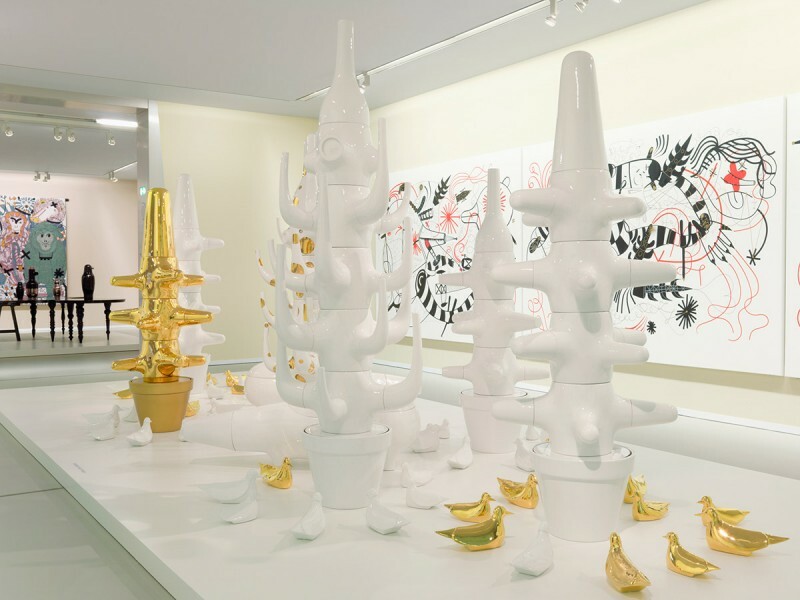 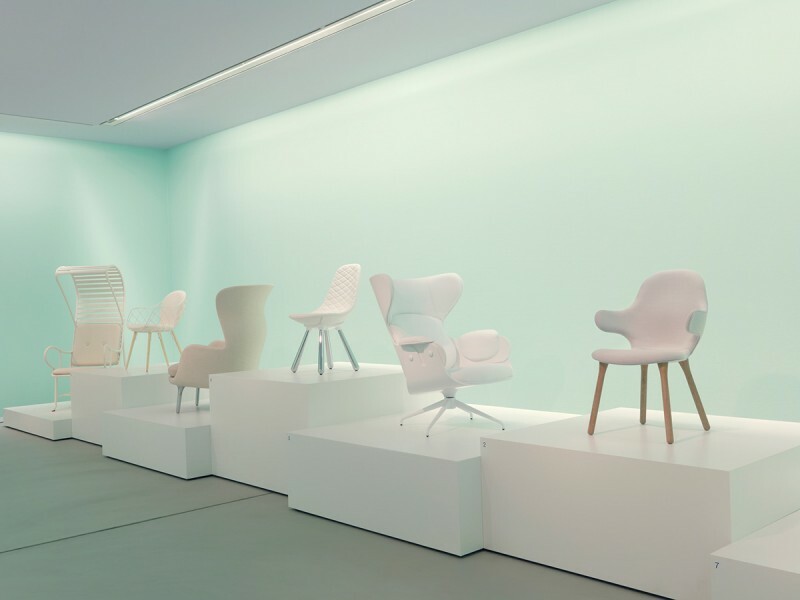 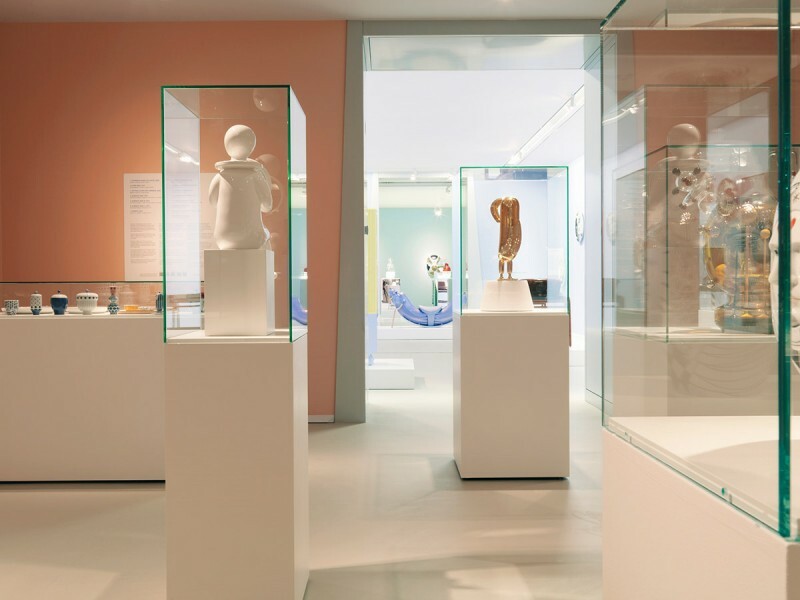 From October 12th, 2013 to March 30th, 2014, the Groninger Museum presents the first large-scale solo exhibition of the work of Jaime Hayon. 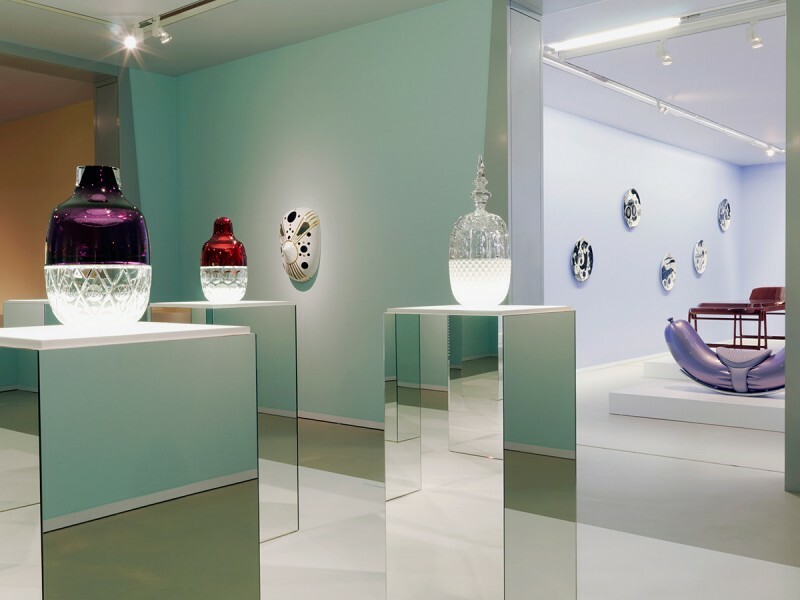 Hayon is one of the most acclaimed designers of his generation. 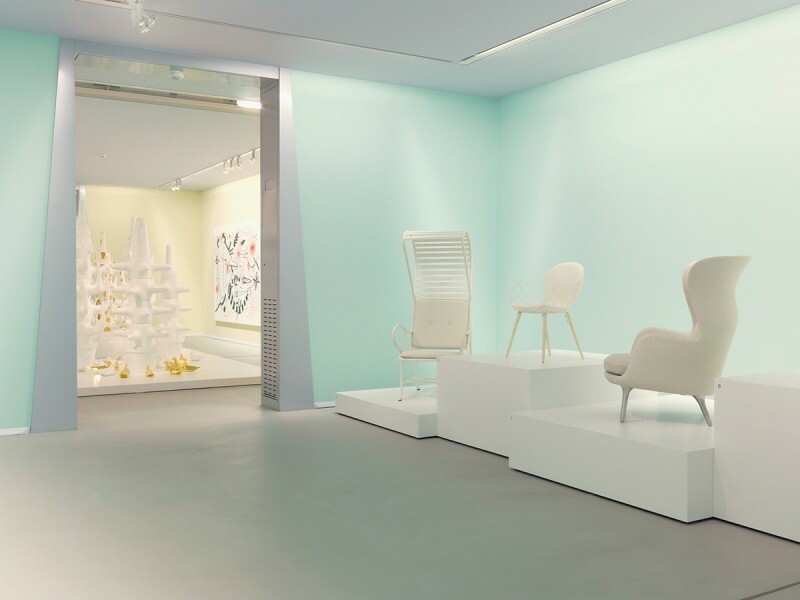 His work consists of autonomous and applied projects, across various disciplines such as ceramics, wood, glass, textiles, product, furniture and interior design. 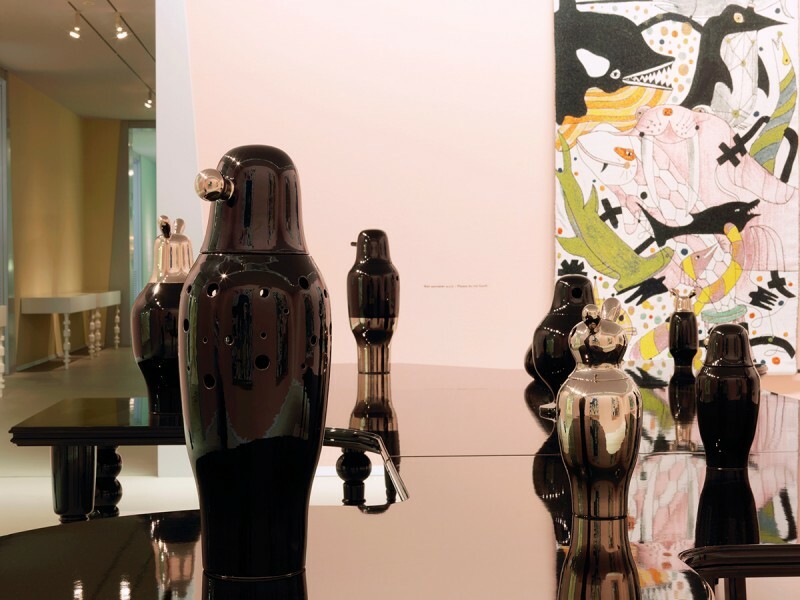 This exhibition is a reflection of the past ten years, a period of intense creativity and growth, in which Hayon has increasingly developed his autonomous work.